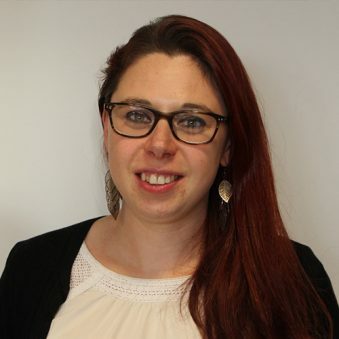 Dr Paula Kellett is a Science Officer at the European Marine Board and works at the science-policy interface to communicate a wide range of marine science topics across Europe. She is involved in a wide variety of topics in this role including marine citizen science, marine graduate training, conceptualising the next generation of research vessels, and decommissioning offshore structures. Within SOPHIE, Paula is responsible for leading activities to produce a Strategic Research Agenda for oceans and human health research in Europe. She is also involved in establishing an online community of experts, and organizing an international conference on oceans and human health. Paula is a naval architect by training, and did both her undergraduate and postgraduate training at the University of Strathclyde in Glasgow. She is interested in science communication and bringing together communities to promote trans-disciplinary collaboration. She is also enjoys engaging in foresight activities and strategy building. The Expert Group brings together multidisciplinary knowledge from researchers and professionals to help develop a vision for the future of Oceans and Human Health. This project will bring together SOPHIE experts to raise the awareness of the ocean in society and politics.